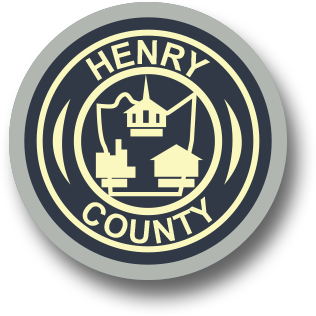 Henry County and the Public Service Authority offer various methods of accepting payments online. The Treasurer uses "Paymentus" to collect fees for personal property tax, real estate tax, and motor vehicle license fees. You will need information from your bill, such as account number, to use this service. The PSA uses "Paymentus" for collecting fees related to water and sewer services and will also require a customer number. This company acts as a third-party and assesses their own convenience fees. Please be sure that you have read their terms of service prior to sending payments. Traffic fines must be processed through the Commonwealth of Virginia website. Use the links to the left for accessing the proper payment site.